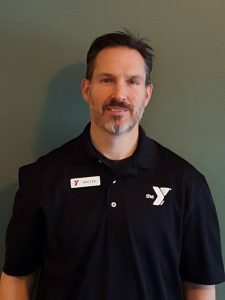 Personal training is a great program here at the YMCA. Our motivated and talented trainers will help you get back on track or reach your wellness goal! 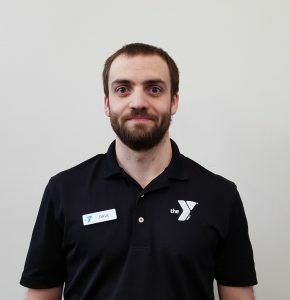 The Capital District would like to introduce you to the Troy YMCA Personal Trainers! Hannah has been a personal trainer since 2010 and is dedicated to the success of her clients’ fitness goals. 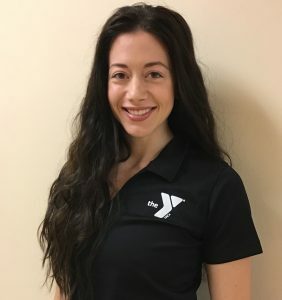 She enjoys working with all age groups and fitness levels in both her group exercise classes and personal training sessions. Hannah’s goal is to be her client’s source of motivation and support. Ask Hannah for help to challenge you both physically and mentally, to help you accomplish goals you never thought possible. 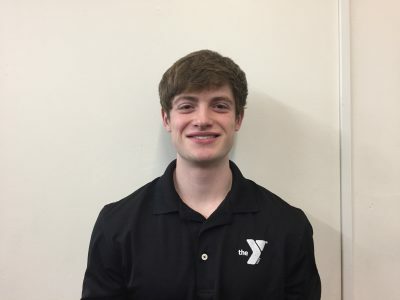 David has been working for the Y since 2014. 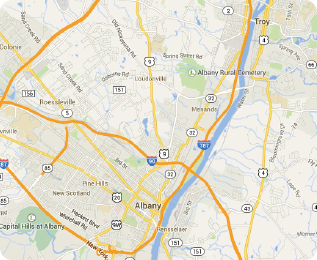 He graduated from the University of Scranton in 2014 where he focused on Exercise Science. Being a runner, he signed up for his first marathon in 2016. After sustaining an injury, he began strength training more frequently, and through this discovered a love for the barbell which has become a cornerstone of his training. David hopes to use this knowledge to help others. See David for help with barbell-focused training, strength training, and overall fitness. Nick was introduced to weight lifting in high school after coaches recommended it for basketball. From there, Nick turned his attention to strength and power training, and bodybuilding. The first gym he joined was run by a retired bodybuilder, where Nick learned about various forms of training for strength, bodybuilding, explosiveness, and power. His passion for fitness led him to become a NASM certified trainer before his second year of college. See Nick for help with Bodybuilding, Strength Training, and Explosive Training. More than 20 years ago Walt coached his first youth lacrosse camp and he was hooked. Shortly after that he switched his major to Physical Education. 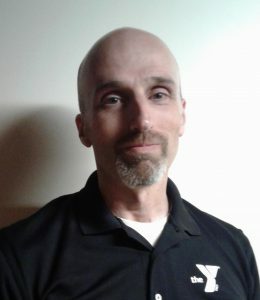 Walter enjoys youth fitness and training athletes. He is interested in corrective exercise programs. Walt is a personal trainer. Ask Walter for help with strength, balance and stabilization training, senior fitness, youth training, and sports specific training. Several years ago, Tom realized that the combination of good nutrition and regular exercise was the most powerful prescription for promoting lifelong health and wellness. Many health conditions typically managed with medications can often be more effectively addressed through better food choices and moderate increases in daily physical activity. He found this fact inspiring and something well worth sharing with anyone who would listen.